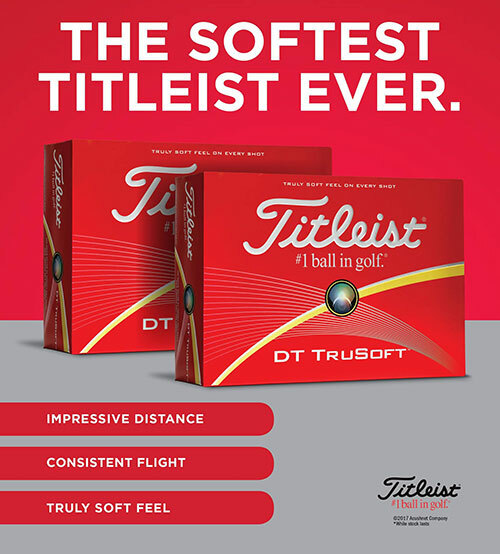 DT TruSoft golf balls provide our softest compression feel while delivering impressive distance and good short game playability. Engineered to deliver low long game spin, DT TruSoft is perfect for golfers seeking soft feel and long distance. 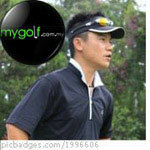 Head to your preferred golf shop this week and look out for our special 2 dozen packs.